Our readers voted and the results are in! 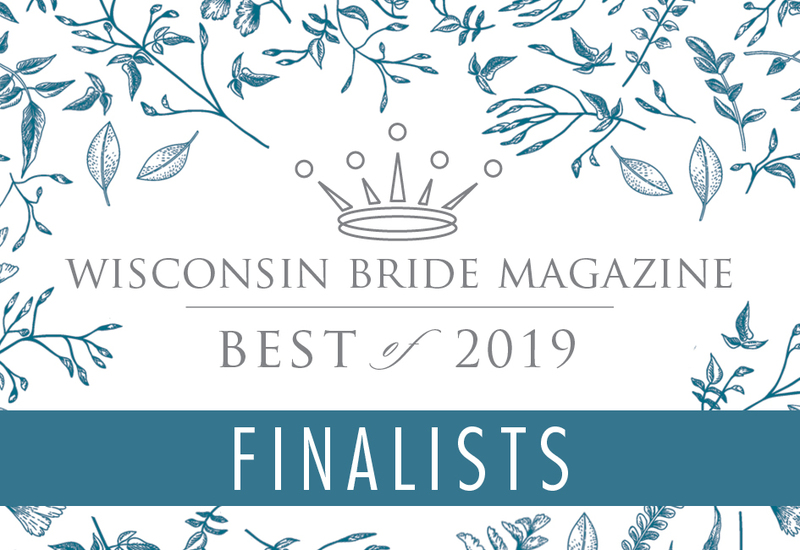 Here are the finalists for our Best of 2019 awards. 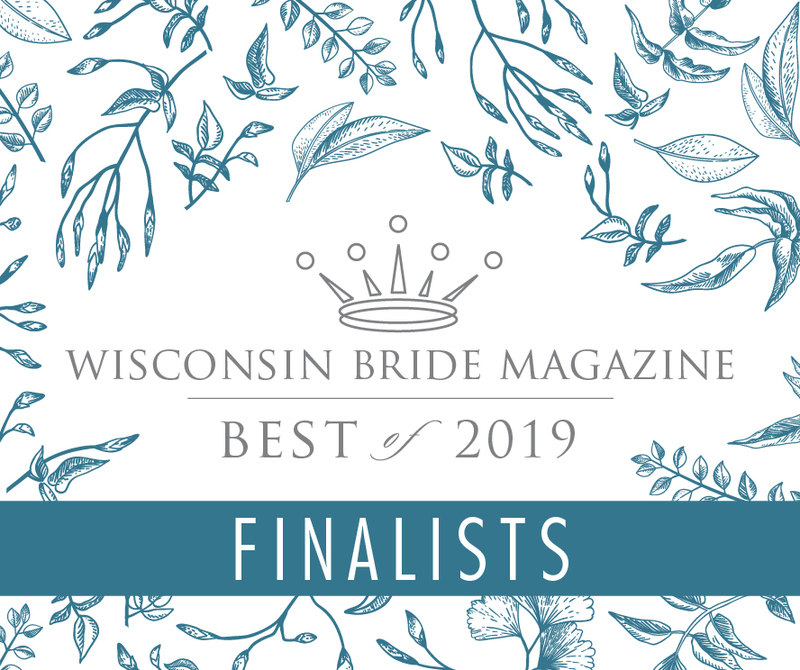 The winners will be revealed at a special celebration this summer and in our upcoming Fall/Winter 2019 issue.